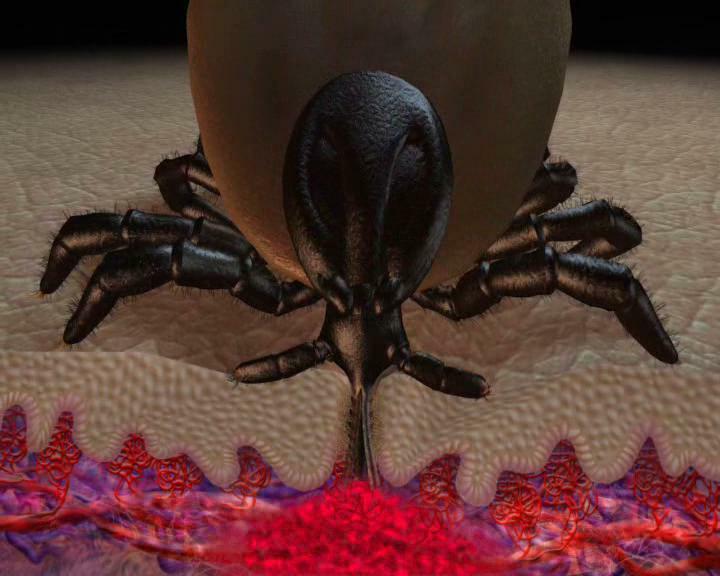 Tick feeding, as well as secreting infectious bacteria. 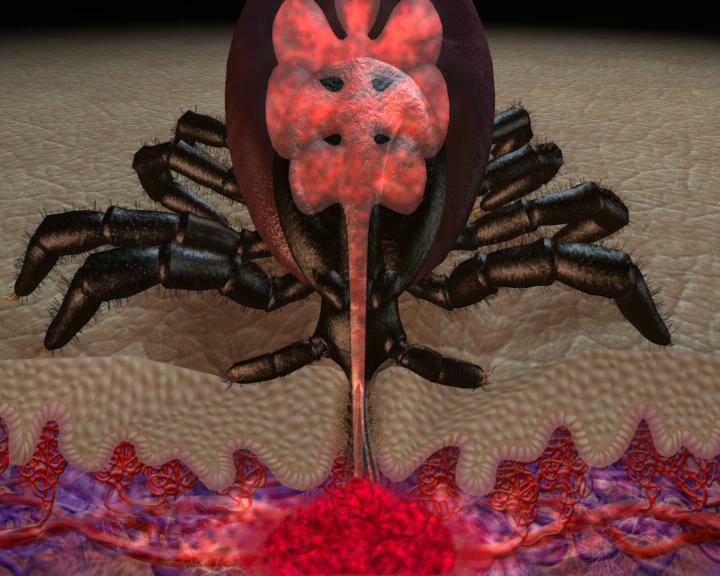 At the 2005 Conference Dr Bela P. Bozsik showed an animation of a blood sucking tick. 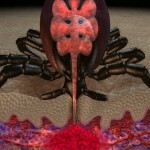 Thanks to the Lyme Borreliosis Foundation, Hungary. Biometric analysis by M Korom. Video technique by L Margitay and AP Bozsik. The complete animation runs for 45 seconds and is available in two sizes. 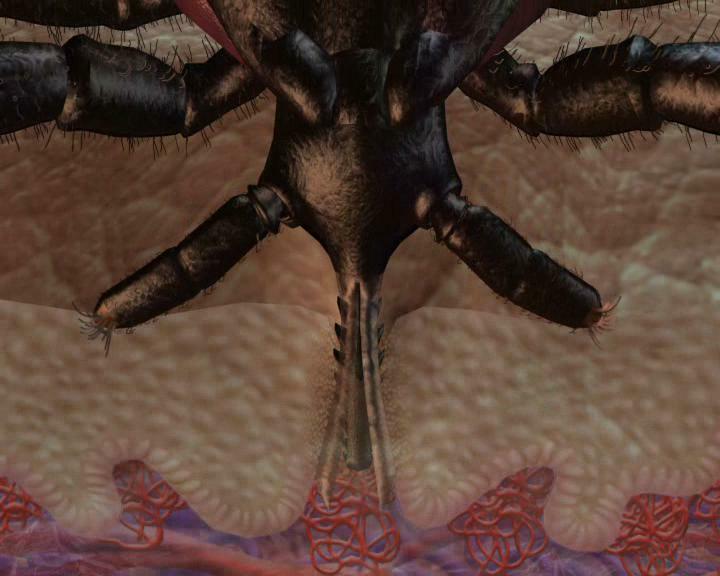 The animation may be downloaded and freely used for personal and educational purposes. 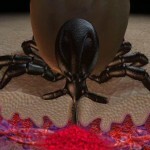 Please credit the Lyme Borreliosis Foundation, Hungary. Commercial organisations must contact us for permission, before using the animation. Right click to save file. Video-Microscopy of Borrelia burgdorferi spirochetes created by Dr Bela Bozsik. The tick that generally bites humans can be as small as a poppy seed or full stop on this page. Small children are generally bitten above the waist—check their hairline and scalp. 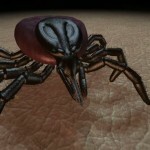 Do NOT use eyebrow tweezers to remove a tick as this may squash it. 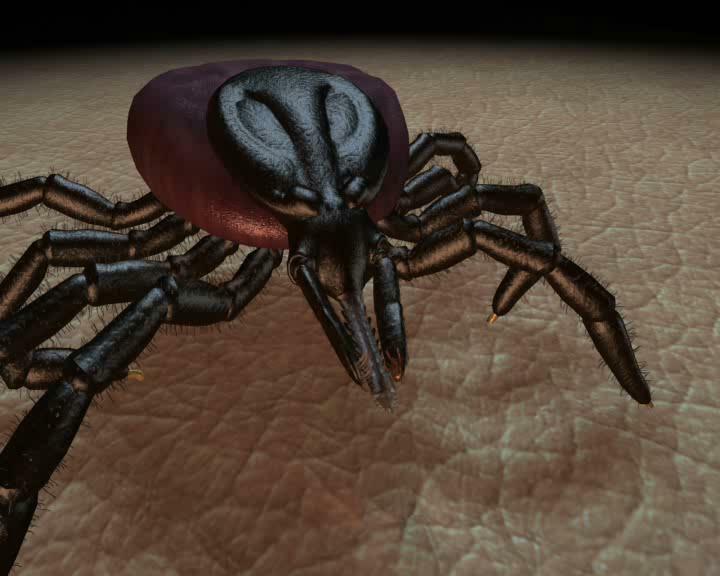 Use a proper tick removal tool.